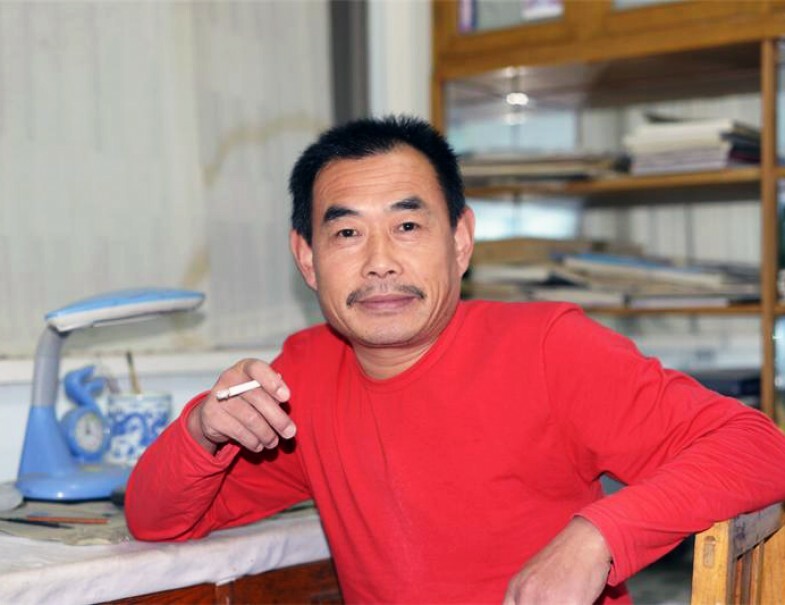 Lou Rui Shan (娄瑞山) or Lou Shan (娄山), was born in 1967 in He Bei Provence, Xiao Ju Village (孝举村), he gave himself a playful nickname as the Drunken Old Man in the Farm House (田屋醉叟). 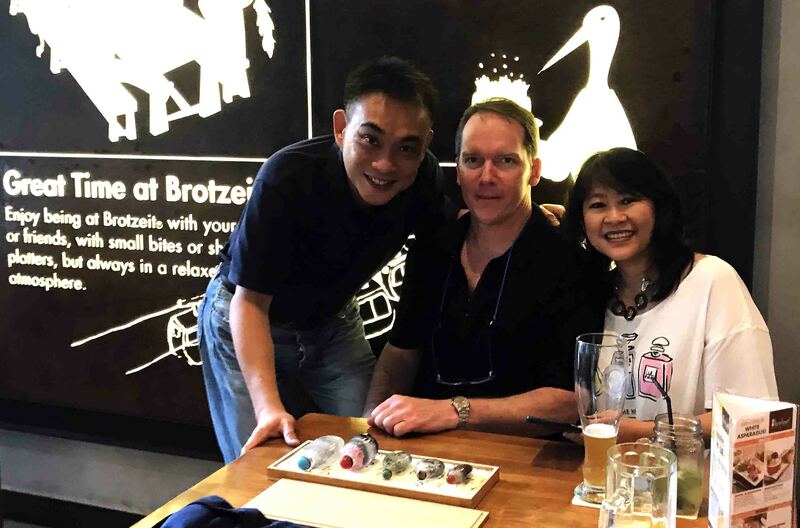 Lou Shan started learning Inner Painting from Master Zhang Da Yong (张大勇) in 1999 and has since achieved his own merit as an innovative and profound painter. 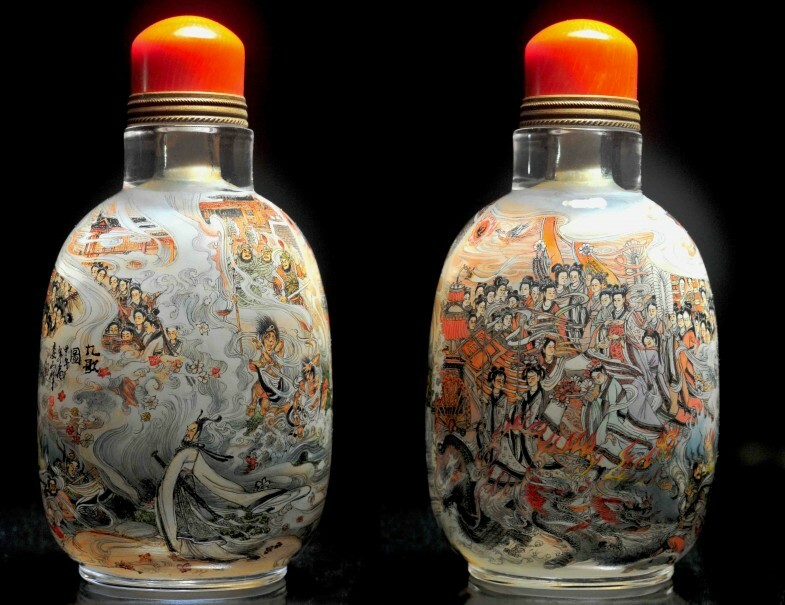 Lou Shan specialize in painting portrait and figurine from the classical text and novel of Chinese literature. His most outstanding work is his interpretation and painting of Qu Yuan and his poem The Nine Song (九歌). Luo Shan’s other works include The 108 heroes of the Waterfront Pavilion, Battle scene between Huang Di and Chi You etc. 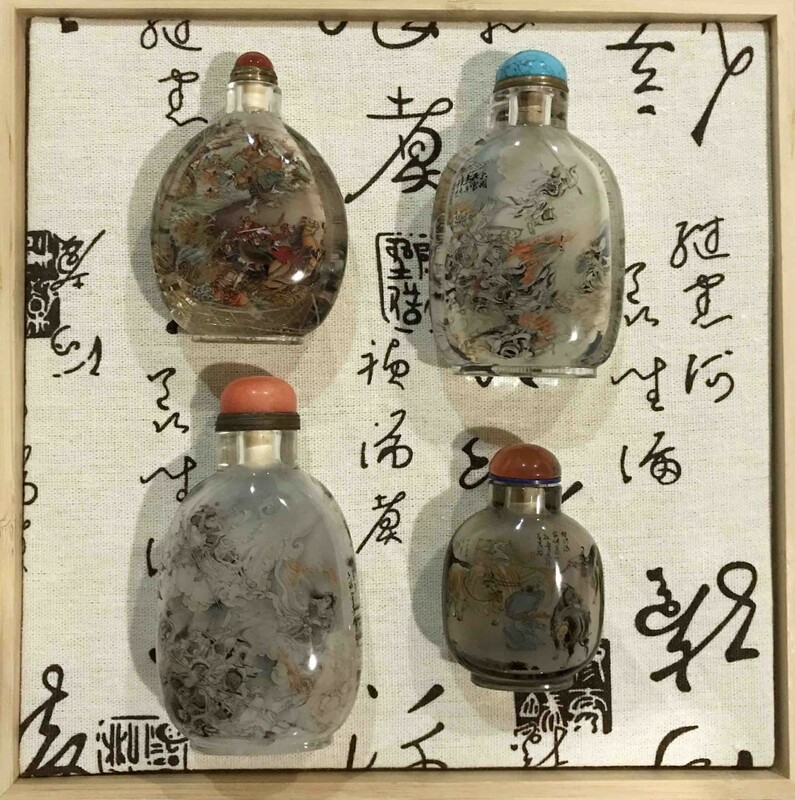 His fluid brush works and his ability to create continuous painting with great amount of tiny details in larger bottles sets Luo Shan apart from other artists. 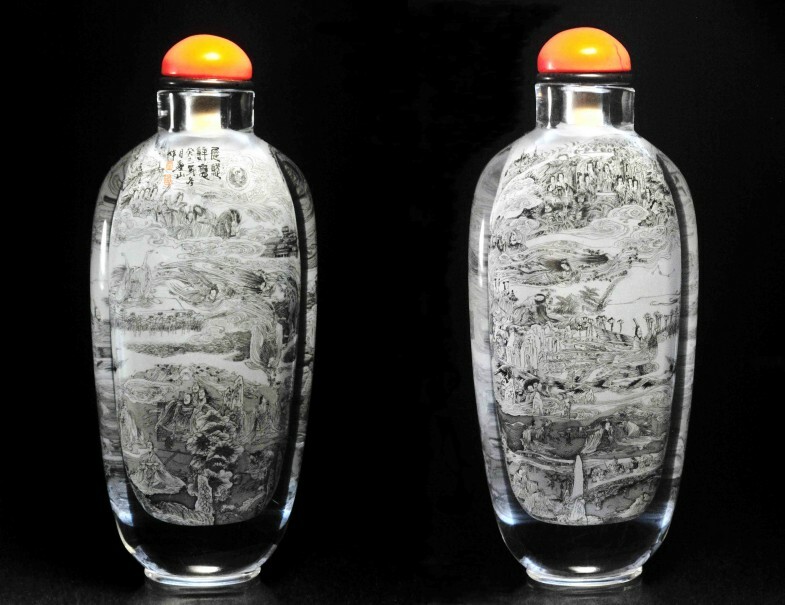 Luo Shan, with his talent and maturity will become an influential and important artist in the arena of modern inner painted snuff bottle in times to come.